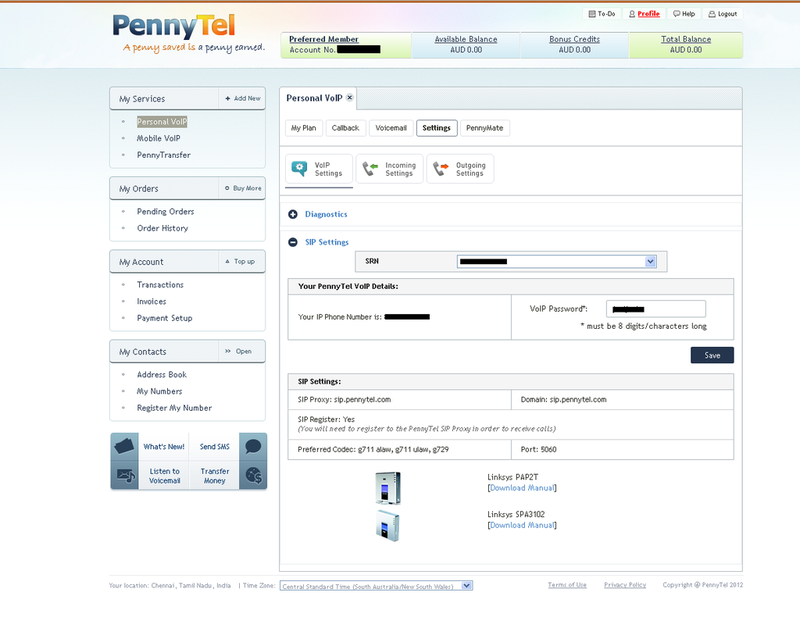 1) First, go to http://pennytel.com and register for a free account. 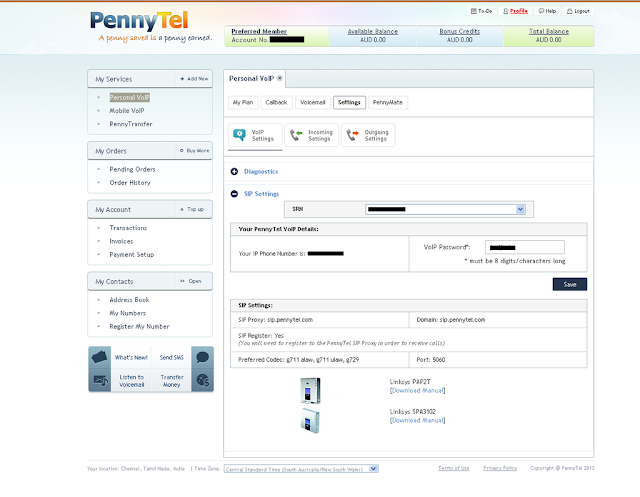 2) Now you need to active Personal VOIP on your account. There is an option to change SIP password. There may be a default password there. Change it to your desired password and click save. 5) On the top, Under preferred number tab, you can see "Account Number". Note it down. You need it later. Also don't forget to note down the password. 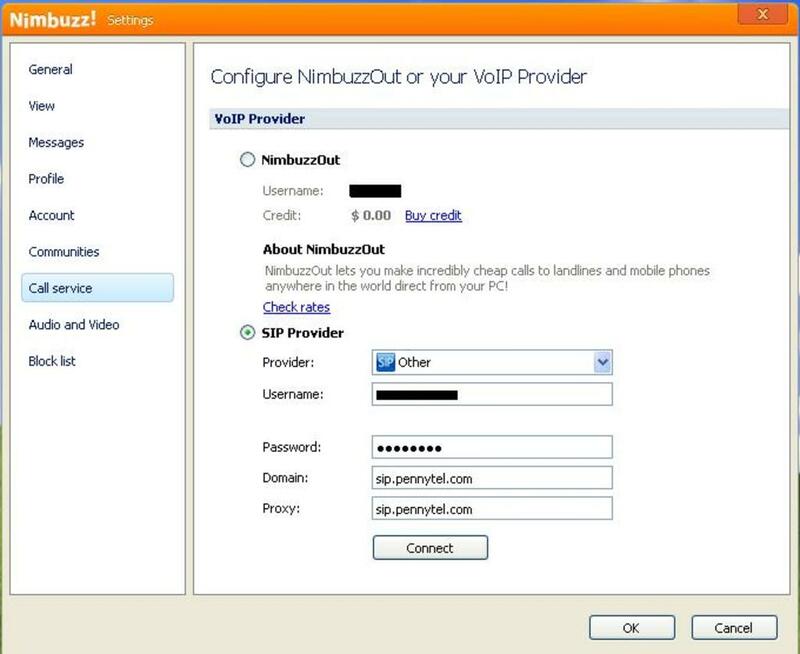 How to Use Pennytel with Nimbuzz? 1) First, download Nimbuzz if you don't have it already. Note: Free calling don't work on low memory phones and some Java phones. 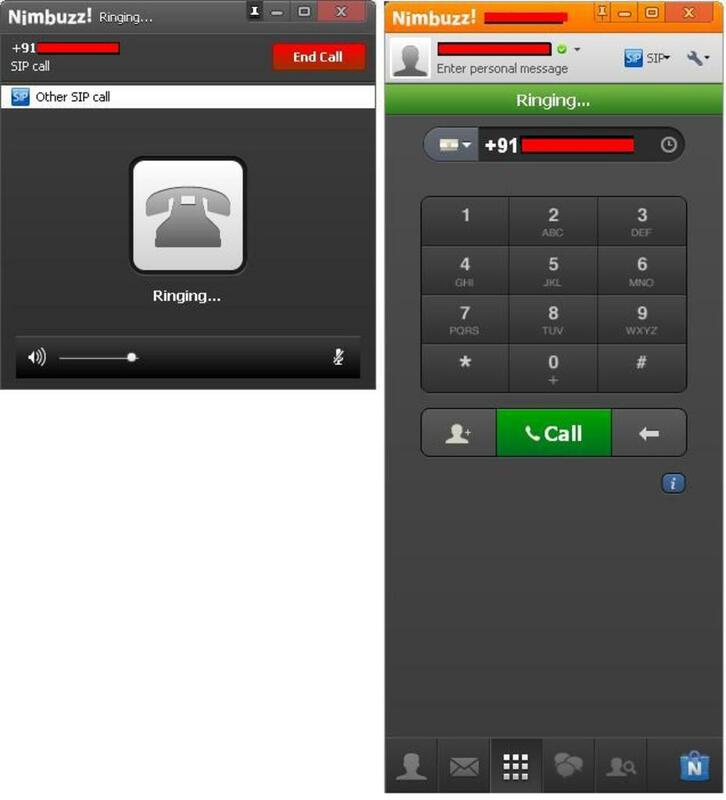 It will work only if phone supports VOIP. Fortunately, many phones support this. There is an option to set SIP provider. Change it to custom and add the values below. And press connect. If you see connected, everything is alright. 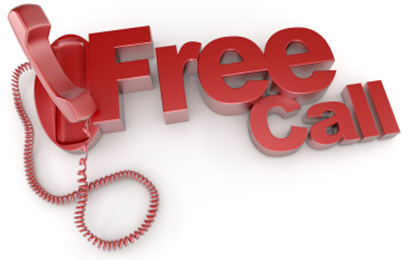 Now start calling your friends and family worldwide free of cost. Don't forget to comment your experience and say thanks! Update: This trick has been exired and stopped working. Don't worry, I will be back with more free calling tricks. Stay tuned to us by liking our facebook page and subscribe us via email to get latest updates directly to you. Jayadeep ,plz upload a sathikvpn15 for airtel. Iam a big fan of yours. And my friends.they tell me to say this to you.plz upload. Plz its a request. "voip traffic may be blocked on ur network connection"
everything is fine. but at last i can't call. when i press the call button nothing is happening. 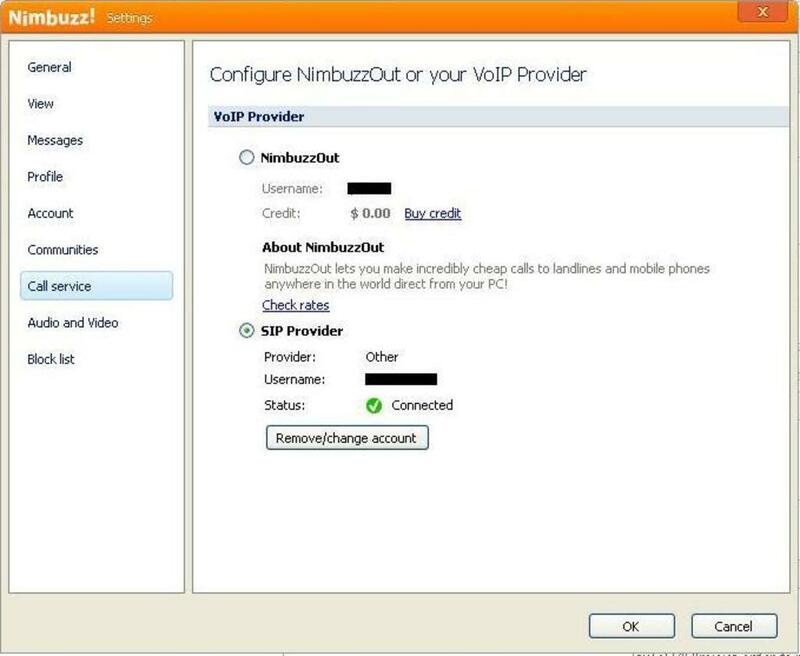 nothing is happening when i click the call button on nimbuzz-pc. until that everything is fine. please see to it. call is ending immediately after dialling. help? call is ending immediately after dialing. help? its show sip not register. please leave comments including all details of your problem. specify your phone model, os etc. so that i can find the solution. it is showing SIP not register because your account no. is invalid. either ou have added an incorrect account no or you may be added your username instead of account no. they are different dont be confused. after dailing it happen call ended automatically. friends, this trick is not working anymore.